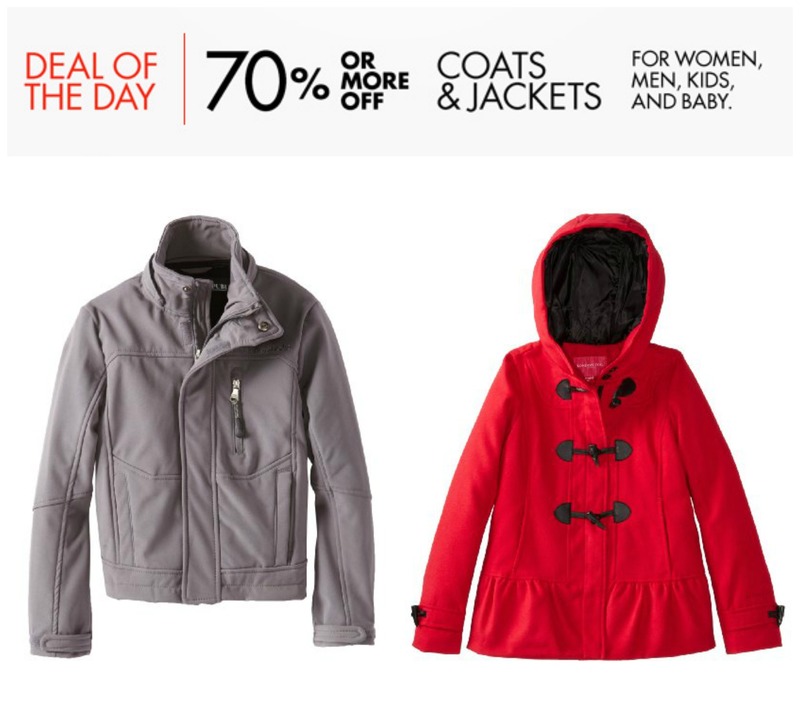 Today only, you can save up to 70% or more off of coats and jackets for the whole family at Amazon! There is a nice (and large!) selection of coats for men, women, children, and babies available from popular brands like London Fog, Kenneth Cole, Calvin Klein, and more. Prices start at just $12.49! Click here to see the full 70% or more off of coats and jackets sale!